Join us for another "Friendship According to Humphrey" Family Night. 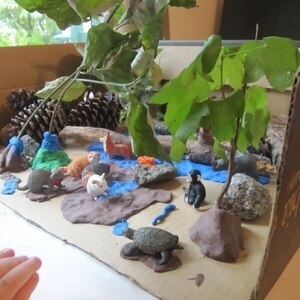 Create a fun nature habitat for an animal from the book. Research and discover how these animals live. Hands on fun!